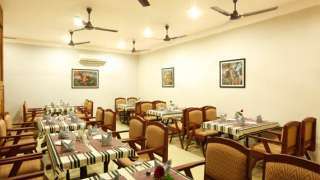 road Bean is a major hospitality chain functioning in the district of Kerala. 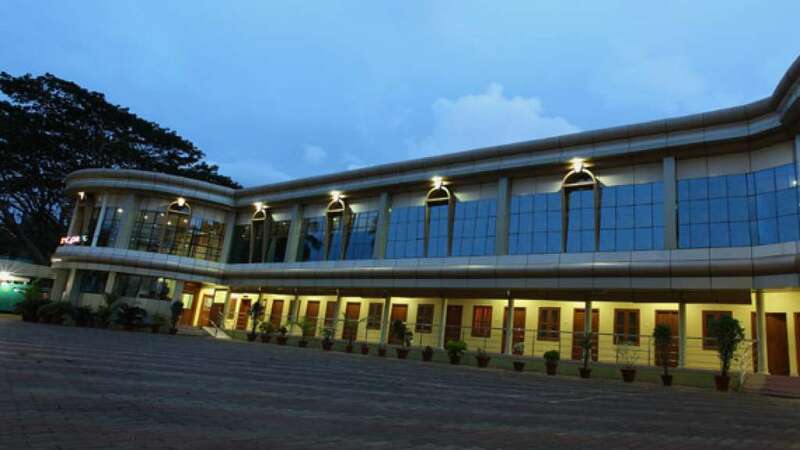 An array of hotels and resorts are located in several parts of Kerala by imparting luxurious and satisfying facilities to the customers. 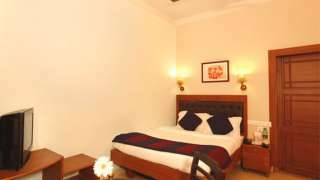 Various types of rooms like Deluxe, Executive and Presidential suites are set up in varying level of comfort of the customers. The conference and banquet rooms provide space for meetings and gatherings where a variety of food is served in the hotel premises. The motto of the hotel is to render all the requirements of the customers and bestow them with a pleasant and standardised stayover. 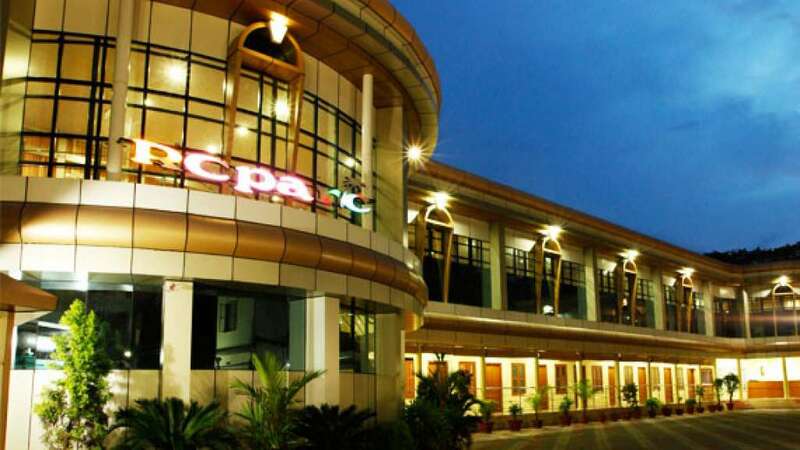 Broad Bean Hotel combines hospitality along with modernity where premium facilities are imparted to the customers. The contemporary layout of the rooms welcome the people to comfortable interiors where standardised amenities are in store.